Living a healthy lifestyle is closely connected with following veganism. And if your diet and lifestyle is anyway full of healthy choices, why miss on vegan beauty? A cucumber mask is the best solution for calming and soothing your facial tissues. Grate a cucumber into fine filings and remove its water from it using a muslin cloth. Then add a few teaspoons of sugar to it and grind this mixt further to form a thick paste. Apply the mix to your face and let it set for 10 to 12 minutes. Finish by washing your face with ice cold water. Cucumber has excellent hydrating properties that boost your radiance and brighten your skin tone. 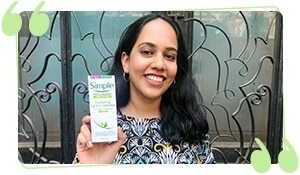 It is a great mask to treat dark circles as cucumber calms your facial nerves and soothes your skin tissues. Sugar makes your face plump and improves the blood circulation levels in your facial tissues. Boil a few tomatoes for 5 to 6 minutes until they get a bit soggy. Peel their skin and extract the inner pulp in a bowl. Add a few drops of essential oils to the pulp to make it more aromatic. Massage your face with this paste in circular motions. 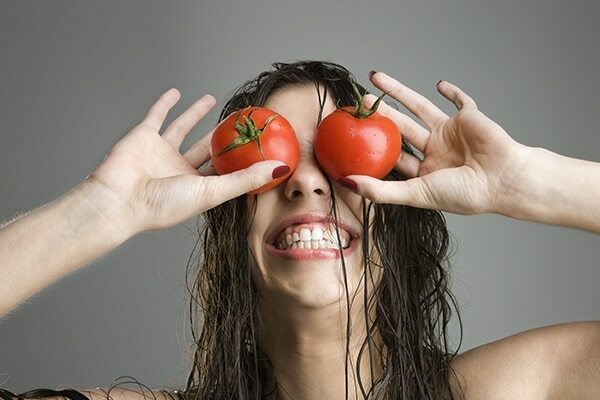 Tomato has antioxidants which help in rejuvenating the skin and improving the skin's texture. The mask further unclogs your pores and removes any excess oil or sebum trapped inside. The mask acts as a super hydrating serum and nourishes the inner layers of your dermis. All you need to deal with the never-ending acne is a slice of pumpkin. Peel the pumpkin and remove the inner orange pulp in a bowl. Add a few teaspoons of turmeric to it and mix the mixture well. Apply this mixture to your face and neck region and wait till it completely dries. Then finish by washing your face with lukewarm water. 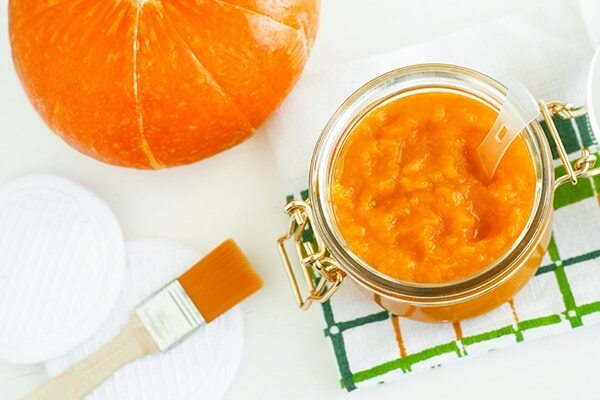 Pumpkin has minerals and vitamins that prevent bacterial growth which further prevents acne. The mask also effectively lightens and evens your skin tone. It swiftly soothes and plumps your skin giving it an illuminating glow.